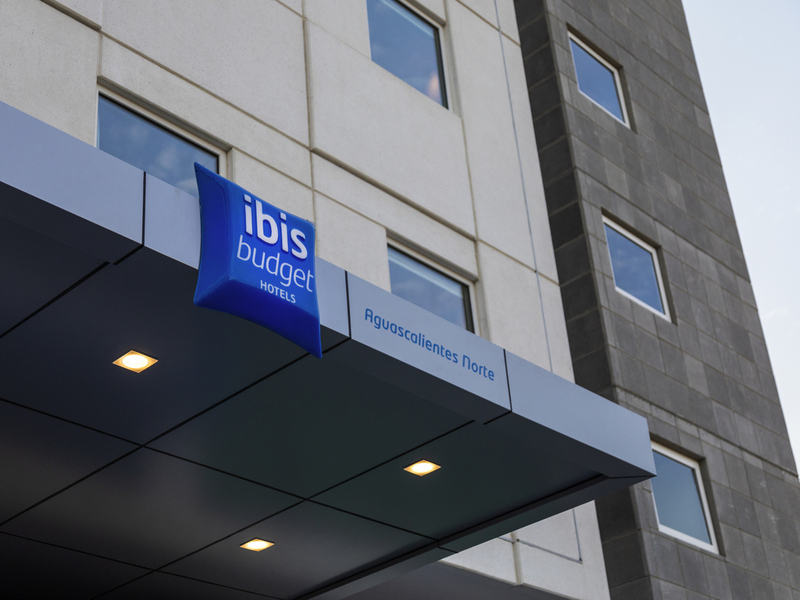 Ibis Budget Aguascalientes Norte, with 154 soundproof rooms, air-con, 24-7 snacks, free Internet, parking. It is located in the north of the city, close to the most important shopping centers of the region, the Coca Cola plant, the business center and the industrial club. Modern and cozy, the ibis budget room has everything you want: spacious bathroom, modern decor, comfortable bed with comforter, Internet and flat screen TV with the best international channels. Modern and cozy, the ibis budget room has everything you want: spacious bathroom, modern decor, comfortable bed with comforter, Internet and flat screen TV with the best international channels. Standard Room with a Queen Size bed. Standard room with two double beds.